This book provides an introduction to probability theory, statistical inference, and statistical modeling for social science researchers and Ph.D. students. 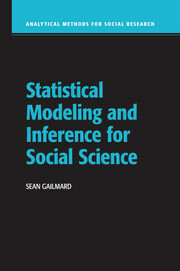 Focusing on the connection between statistical procedures and social science theory, Sean Gailmard develops core statistical theory as a set of tools to model and assess relationships between variables – the primary aim of social scientists. Gailmard explains how social scientists express and test substantive theoretical arguments in various models. Chapter exercises require application of concepts to actual data and extend students' grasp of core theoretical concepts. Students will complete the book with the ability to read and critique statistical applications in their fields of interest. 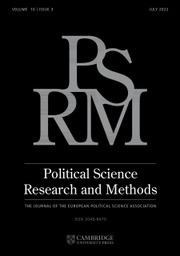 "With careful consideration for both rigor and intuition, Gailmard fills a large void in the social science literature. Those seeking clear mathematical exposition will not be disappointed. Those hoping for substantive applications to illuminate the data analysis will also be pleased. This book strikes a nearly perfect balance." 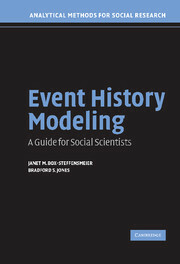 "This is the single best book on modeling in social science - it goes beyond any extant book and will without a doubt become the standard text in methods courses throughout the social sciences." 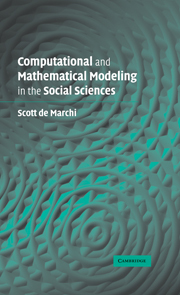 "In Statistical Modeling and Inference for Social Science, Gailmard provides a complete and well-written review of statistical modeling from the modern perspective of causal inference. 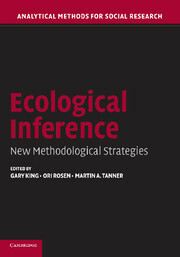 It provides all the material necessary for an introduction to quantitative methods for social science students." Afterword: statistical methods and empirical research. Sean Gailmard is Associate Professor of Political Science at the University of California, Berkeley. Formerly an Assistant Professor at Northwestern University and at the University of Chicago, Gailmard earned his PhD in Social Science (economics and political science) from the California Institute of Technology. He is the author of Learning While Governing: Institutions and Accountability in the Executive Branch (2013), winner of the 2013 American Political Science Association's William H. Riker Prize for best book on political economy. His articles have been published in a variety of journals, including American Political Science Review, American Journal of Political Science and Journal of Politics. He currently serves as an associate editor for the Journal of Experimental Political Science and on the editorial boards for Political Science Research and Methods and Journal of Public Policy.